Jean Scheffler is Thrilled to announce that the Pure Detroit Shops now carry The Sugar House. Now visitors to our Great City can grab a copy of this fantastic book and travel back in time to one of Detroit’s most dynamic era’s. Pure Detroit is more than just a clothing store. It’s a lifestyle brand that has come to represent the city itself. Since 1998, Pure Detroit has continually reinvested in street level brick-&-mortar businesses in the city of Detroit via retail, coffee shops and more. Additionally, Pure Detroit has enhanced the cultural cache of the city through one-of-a-kind cultural programming, events, projects and initiatives. Pure Detroit has grown their retail presence to a trio of brick-&-mortar shops in three of the most architecturally significant landmarks in Detroit including the Guardian Building, Fisher Building and GM Renaissance Center. 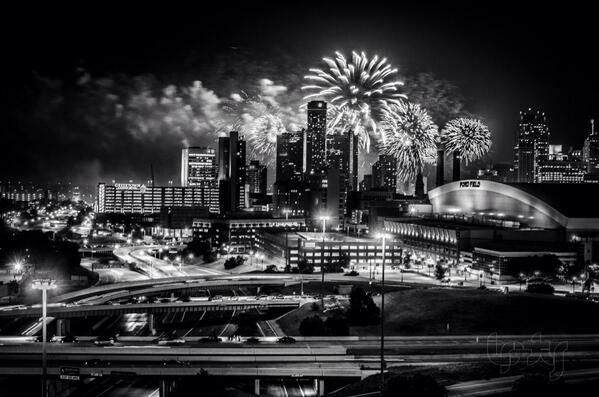 Pure Detroit represents all that is great about this amazing city: hardworking, fun, unique, loyal, charitable, ambitious, caring, innovative, strong and passionate. Pure Detroit gives back every week! At Pure Detroit, we believe our mission is greater than being the favorite Detroit tee in your dresser drawer. We believe in re-investing in brick-&-mortar business throughout the city and adding to the cultural cache. That cultural cache part? That’s where our free tours of the Fisher & Guardian Buildings come into play. Pure Detroit FISHER BUILDING tours are completely free & open to the public of all ages. Photography is encouraged. Learn intimate details as well as see firsthand the exquisite design and ornamentation of the interior arcade including one-of-a-kind mosaics, painted ceilings, Art Deco chandeliers and the finest craftsmanship in stone, brass and bronze. The tour will feature an extensive history of the building as well as a trip to the 26nd floor for excellent photo opportunities. Pure Detroit GUARDIAN BUILDING tours are completely free & open to the public of all ages. Photography is encouraged. See first hand the intricate design and exquisite detail of Rowland’s artistic achievement, including works by muralist Erza Winter, tile installations by Pewabic Pottery’s Mary Chase Stratton and sculpture by Corrado Parducci. The Guardian Building is a National Historic Landmark. The tour begins at our Pure Detroit shop in the retail promenade of the Guardian Building at 500 Griswold. Thanks Pure Detroit! For all you do to help make Detroit a Shining Star!